The worldwide drive to remove sugar and artificial sweeteners from packaged goods continues to gain momentum with consumers. This strong trend has triggered a wave of ­­innovation in ingredients and sweeteners throughout the food and beverage industry. 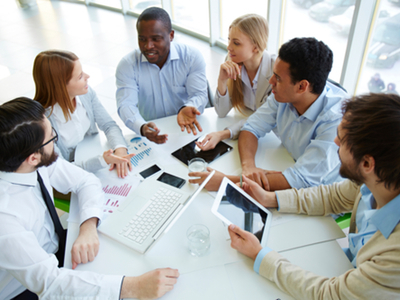 Manufacturers are being forced to adapt to retain current customers and acquire new ones who are demanding ingredients they can understand and healthy alternatives in the foods and beverages they consume. 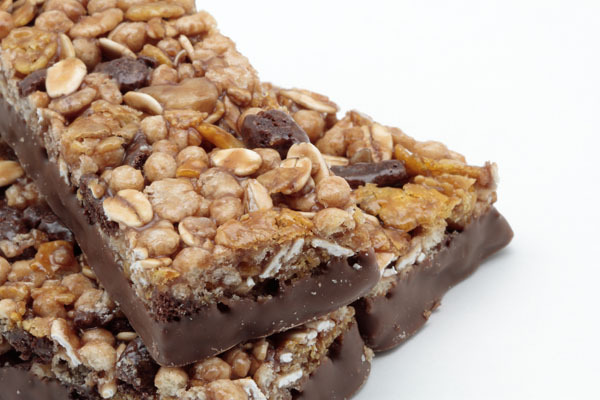 Ingredient suppliers must satisfy this demand with innovative sweetener systems that meet these needs without sacrificing taste. When reviewing new products on store shelves, consumers are increasingly seeking foods and beverages that use naturally sourced, zero calorie sweeteners. In fact, according to Mintel, 49% of consumers worldwide avoid food and drinks that contain artificial sweeteners. 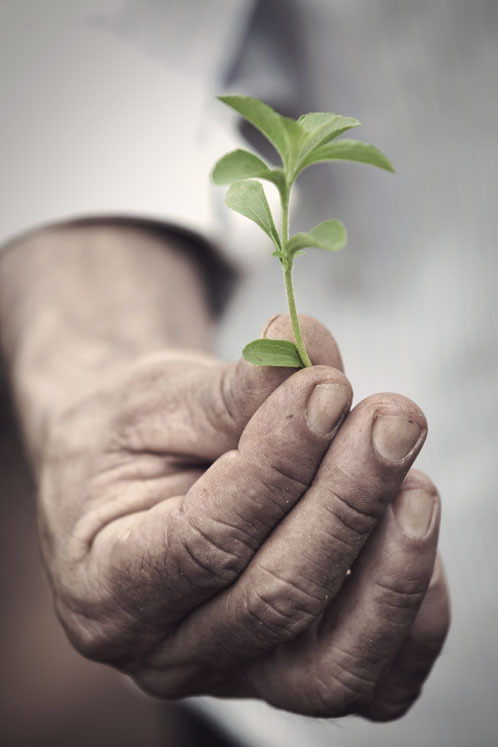 Two of the main ingredients being used by food and beverage companies to meet consumer preferences for natural and “plant-based” sweeteners are stevia and monk fruit. Stevia has led the plant-based high-intensity sweetener market with significant improvements in its taste profile since its approval and introduction. Monk fruit is quickly rising in popularity as companies experience the well-rounded and sugar-like sweetness it provides, and begin to understand the positive connotation consumers ascribe to seeing it on ingredient labels. Both ingredients are used, often very effectively together, for deep sugar reduction from a plant-based source. 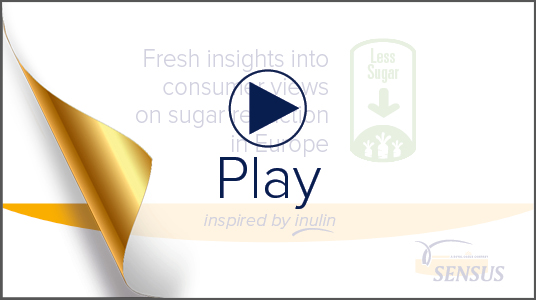 Although many food and beverage manufacturers are working to reduce the sugar content in their products, reformulating existing products that consumers know and love or developing new products for launch is no simple task. Whereas consumers are looking for more natural alternatives and less sugar, they are not willing to give up taste. Reducing sugar in food and beverage products cannot be done at the expense of flavour and familiarity. 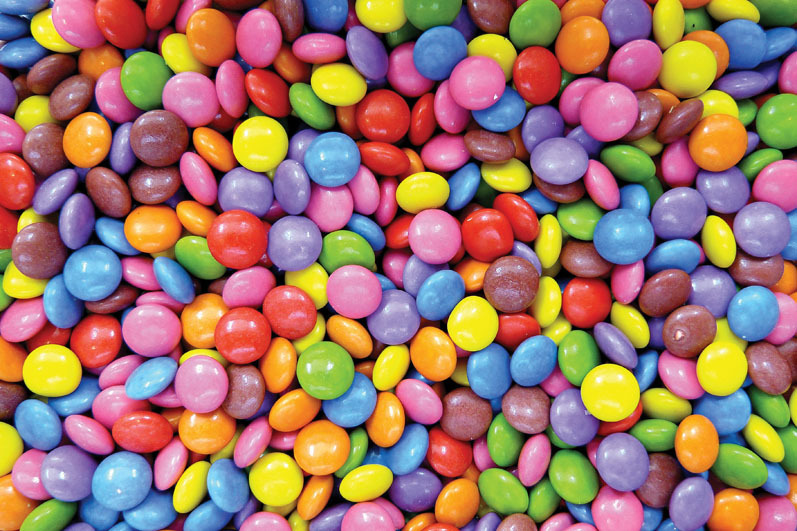 As any new product development professional will attest, sugar has certain properties, such as bulking and caramelisation, and removing it can greatly impact a product’s texture and taste. It’s a science with implications far beyond simply removing sugar and replacing it with another sweetener ingredient, and significant time and investment in R&D efforts are often required. As global demand for sugar reduction and sweetener alternatives continues to grow, finding the right ingredient supplier is extremely important. Keeping current with the changes and advances in ingredients experiencing such growth and innovation, as stevia and monk fruit have, can be very challenging. It pays to work with a partner that has a solid understanding of “the science of sweet.” Now, more than ever, food and beverage companies are working together with their suppliers to identify sweetener solutions that offer the most recent innovation and pair up the best taste profile with an ingredient panel that their consumers can understand and appreciate. 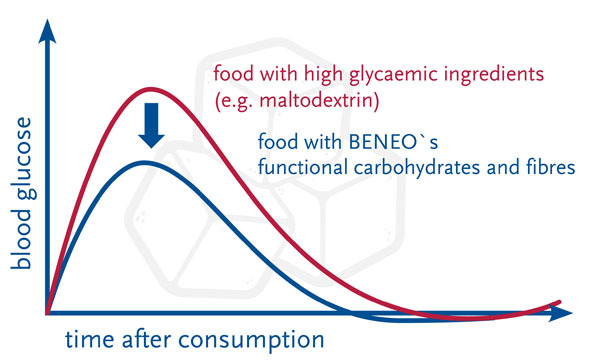 Advanced research and a significant investment in understanding how glycosides and mogrosides perform in different applications — and in synergy with other ingredients — have taken sugar reduction capabilities a long way during the last decade. Each molecule in stevia reacts differently in formulations and each has a unique taste profile. 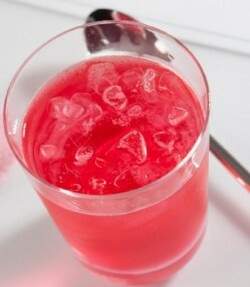 Some are better suited to be used as a standalone sweetener and others as sweetness enhancers or flavour modifiers. Researchers have identified approximately 40 molecules in stevia. This includes steviol glycosides A through M, and research continues to identify additional promising glycosides. Sweetener suppliers are conducting ongoing research and developing advanced sweetener platforms that leverage these molecules in a variety of ways and for specific applications. Monk fruit is gaining tremendous traction as a sugar alternative. Traditionally referred to as Luo Han Guo, it has been harvested and used in traditional Chinese medicine for centuries. Many brands are recognising the benefits of incorporating monk fruit into products and formulations, and it is garnering much more research and attention in recent years. The well-rounded fruity taste profile and the added “fruit-based” claim sets monk fruit apart from other plant-based, high-intensity sweetener options. Although continued consumer education about the ingredient is necessary, many food and beverage companies are beginning to understand the significant benefits monk fruit offers to their product lines. 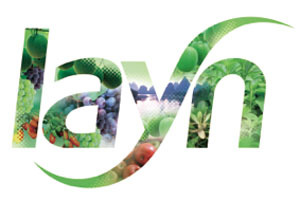 Based on the increasing demand for plant-based sweetener solutions from consumers and food companies alike, Layn has developed a unique line of application-specific sweeteners and natural flavours. 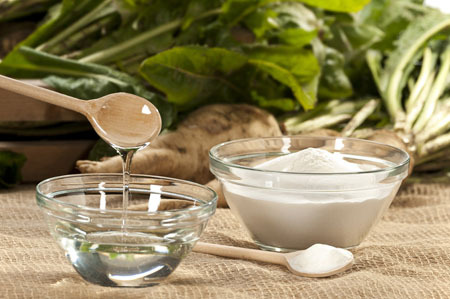 These sweetener platforms offer access to the exotic glycosides responsible for significant improvements in stevia’s taste, and combinations of steviol glycosides and monk fruit mogrosides that allow for deep sugar reduction and a taste profile that can’t be achieved through the use of stevia alone. Layn’s portfolio of innovative sweeteners provides food and beverage manufacturers with sweetener solutions they can launch in their products with the confidence that their consumers, both existing and new, will enjoy and find value in.